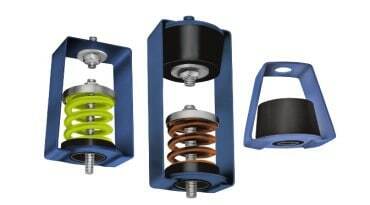 From 25mm to 100mm deflection our spring vibration isolators offer various configurations for HVAC, OEM and Architectural applications. 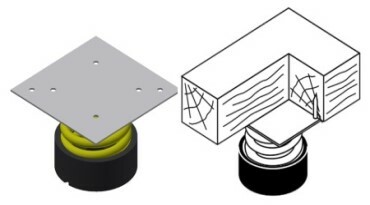 Low stress and low strain vibration isolation systems for swimming pools. 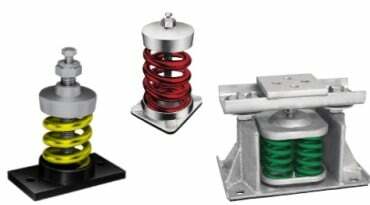 Low dynamic stiffness rubber and spring mount based solutions. 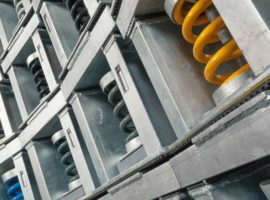 Engineered systems for Structural Vibration Isolation, Concrete Floating Floors and Base Building Isolation. 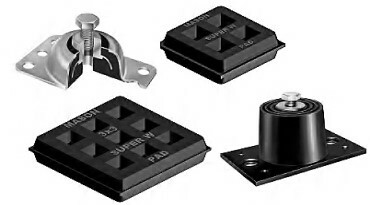 Neoprene vibration isolation mounts for static and mobile applications. Our Super W pad range is one of the most versatile and efficient pads on the market. 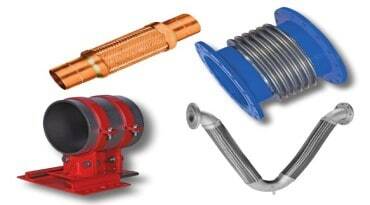 Engineered solutions for the seismic restraint of plant, pipeworks, equipment and structure. 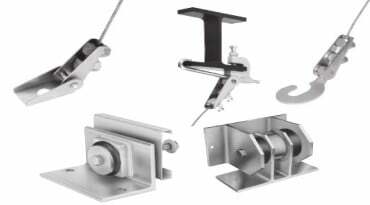 Stainless steel hoses, vee assemblies, expansion joints, bellows pump connectors, expansions compensators and ball joints. 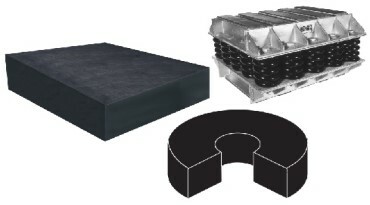 EPDM Flexible bellows to suit a wide range of noise and vibration applications. 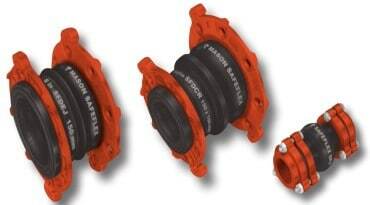 Engineered for high burst pressure, temperature and longevity. 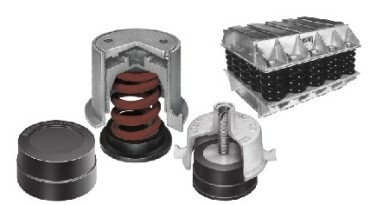 For over 30 years, Mason Mercer has provided vibration and acoustic solutions for the HVAC, acoustical, architectural and OEM industry within Australia. 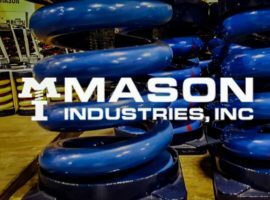 As the exclusive representative for Mason Industries Inc, we carry over 2000 products to suit all vibration control, acoustic or seismic restraint requirements.